Don’t Miss the Globe Theatre 2016 Season! 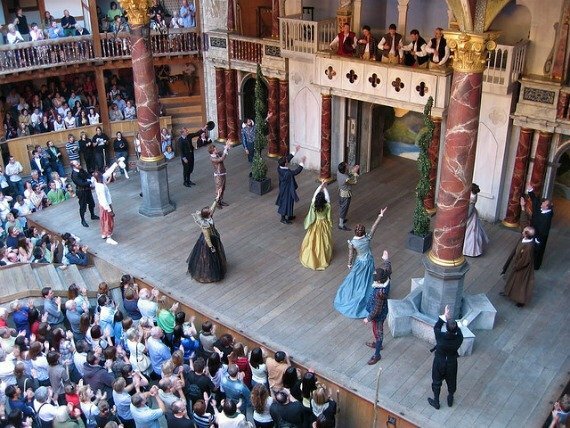 A trip to the theater is a must while vacationing in London, and what better way than with a visit to the world-famous Shakespeare’s Globe? This remarkable theater is a modern reconstruction of the first theater built in 1599, which was the home of Shakespeare’s plays. 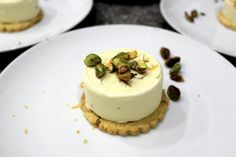 This wonderful theater is located on New Globe Walk with sweeping views of the River Thames. 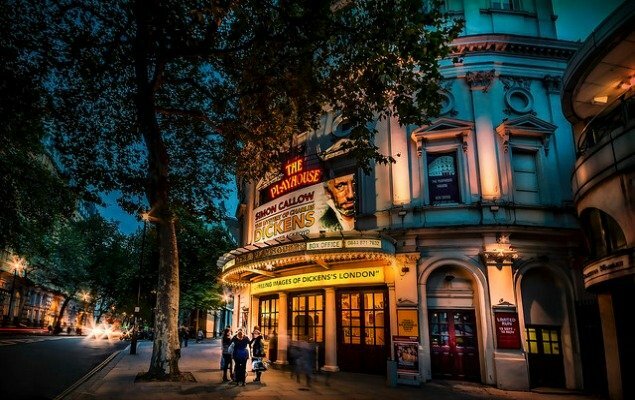 It’s not only the ideal location to take in the charm of this delightful theater but to also enjoy some of the best restaurants and street performers that London has to offer. 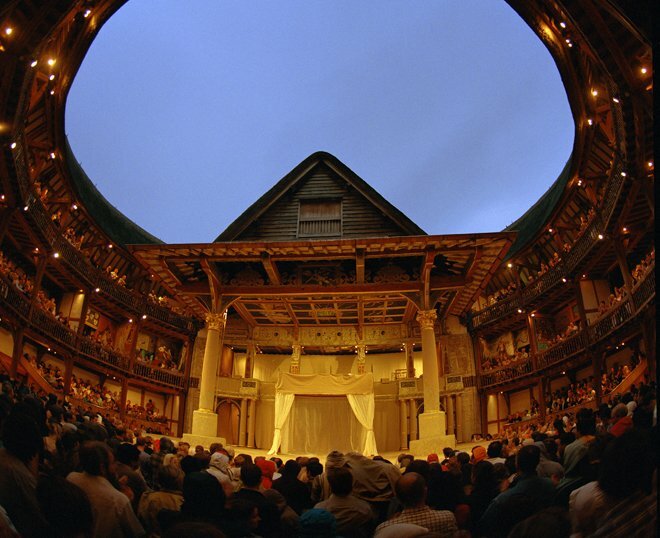 If you’re planning a visit to the Globe, here are the top shows during the 2016 season that you won’t want to miss! If you are planning your visit to London in early Spring, we highly recommend taking in a performance of Shakespeare’s positively magical and supernatural classic The Tempest. 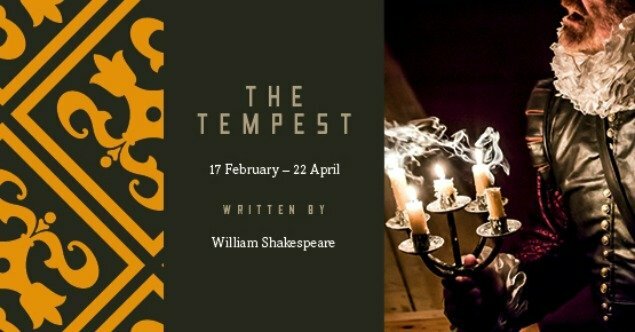 This production will be a completely unique experience as it will be performed by candlelight in the world-famous Sam Wanamaker Playhouse. The Tempest is one of Shakespeare’s most dramatic yet uplifting tales and is a certainly to be an unforgettable experience for all. Pericles is a Shakespearean classic that also happens to be one of the plays that was co-written, and was penned alongside George Wilkins. 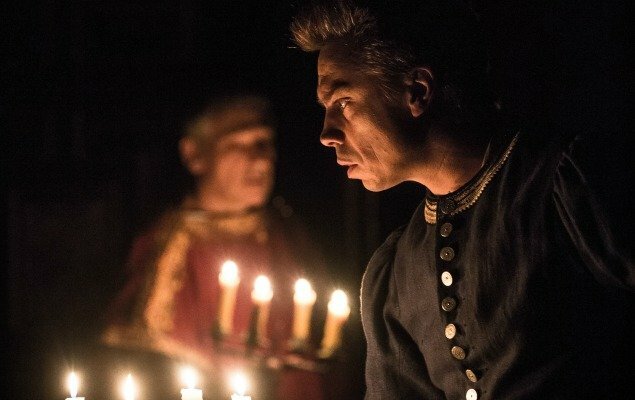 This must-see theatrical event is even performed by candlelight in the famous Sam Wanamaker Playhouse! This particular play really is perfect for such an intimate candle-lit setting as it is one of Shakespeare’s most romantic plays. 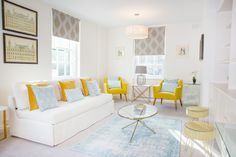 The notable cast include, Simon Armstrong, Jessica Baglow, and Tia Bennon. The production is directed by Dominic Dromgoole. One of Shakespeare’s most moving and dramatic plays, Cymbeline is an extraordinary production that has garnered rave reviews from such publications as The Independent, The Daily Telegraph and the Evening Standard. This play, like the aforementioned Pericles, is also performed by candlelight in the Globe’s famed Sam Wanamaker Playhouse. It is sure to be a truly unforgettable and entirely unique theater experience. The cast include, Emily Barber, Calum Callaghan and Trevor Fox. The production is directed by Sam Yates. 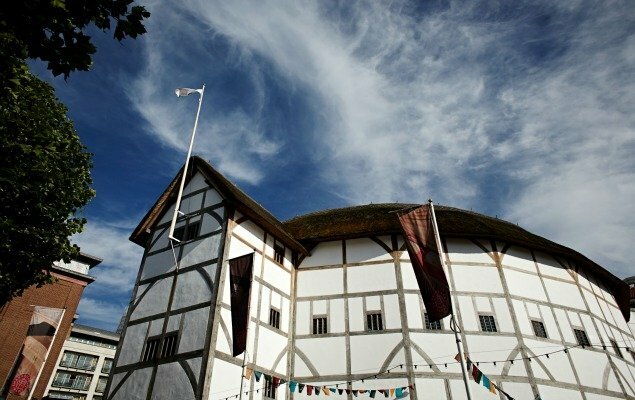 In a Globe first, Emma Rice kicks off her first season as Artistic Director for Shakespeare’s Globe, and to celebrate this extraordinary collaboration, Emma took time to say a few words about some of her exciting, upcoming productions and more about the origins behind her new season: Wonder. 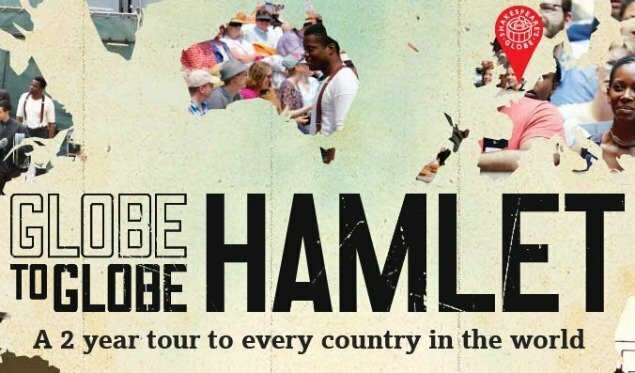 This extraordinary touring production of perhaps Shakespeare’s most famous play, Hamlet, returns home to the Globe for its final performances! This sensational production has played to audiences all over the world and to tremendous acclaim. Don’t miss your opportunity to see this legendary play at Shakespeare’s Globe. The cast include, Keith Bartlett, John Dougall and Ladi Emeruwa. A world of magic and fantasy await as Emma Rice’s first production at Shakespeare’s Globe takes to the stage! A Midsummer Night’s Dream is a timeless tale of love and romance takes place one enchanted evening, and has captivated audiences the world-over. This is the tale of four lovers lost in the woods and the mischievous elf, Puck, who causes all manner of mayhem along the way. The classic tale brims with comedy, unrequited love, but above all, romance. 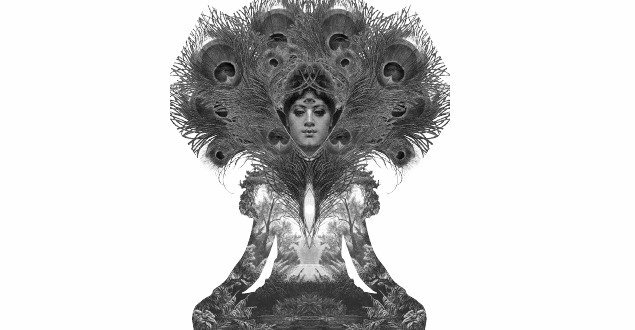 This is sure to be a production to enthrall the senses as it brings together both music and dance. The Taming of the Shrew is Shakespeare’s classic tale of marriage and the social expectations of women. Brought to the stage by director Caroline Byrne, this classic Shakespearean story focuses around two sisters, one wishes to be married and the other is perfectly happy to stay single. Although the play was written around 1590, many of the questions and themes explored throughout still have a resonance in today’s modern world. In Shakespeare‘s tragic tale of ruthless ambition, director Iqbal Khan brings this classic tale to Shakespeare’s Globe theater. 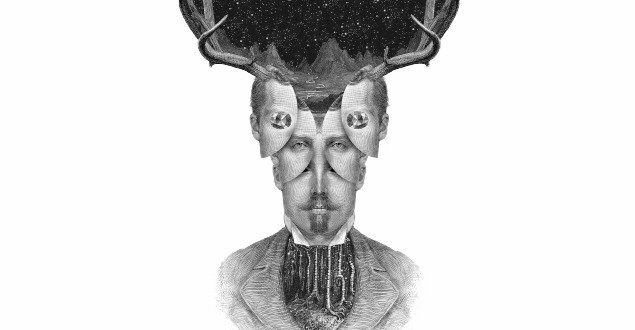 The time-old tale of power and ambition comes to the fore as Macbeth’s lust for advancement and his ruthlessness pursuit of power, ultimately sends him into a world of madness. Macbeth will undoubtedly be a much sought after-ticket, so to ensure you get one of the best seats in the house, book your tickets well in advance. 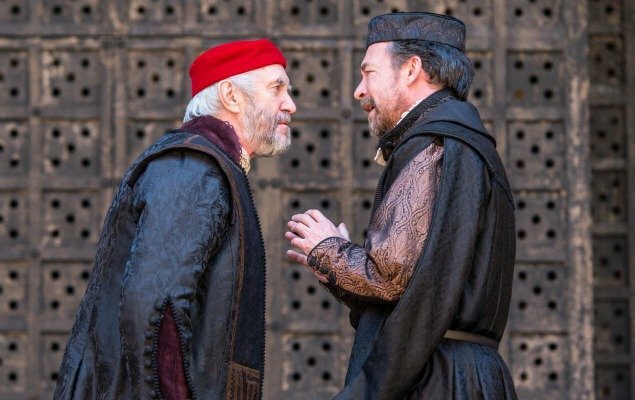 This is a unique opportunity to see legendary actor, Jonathan Pryce, take to the stage in this limited run of The Merchant of Venice. 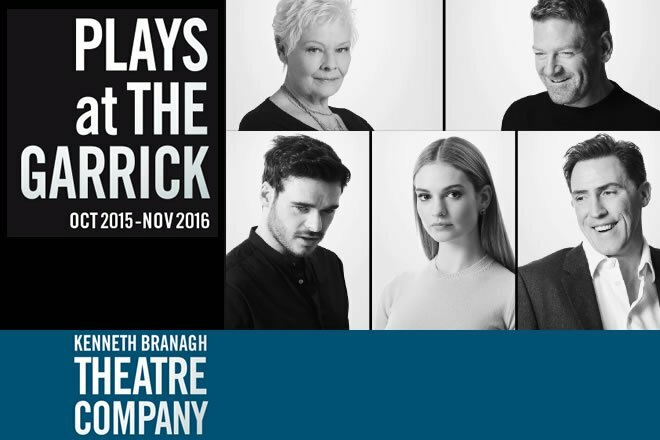 Pryce takes on the role of Shylock in the classic Shakespearean tale of wealth, justice and love. The play has garnered rave reviews, particularly for Pryce’s incredible performance. This production is only on for a limited period at the Globe before heading off on a national and international tour. The Merchant of Venice is directed by Jonathan Munby. Posted on Monday, January 18th, 2016 at 12:18 pm in London Theater. You can follow any responses to this entry through the RSS 2.0 feed. You can leave a response, or trackback from your own site.